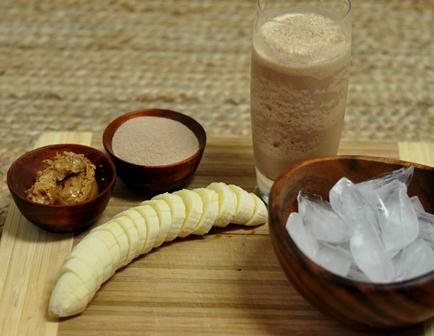 This shake has 18 grams of protein, no added sugar and tastes like dessert. It is delicious for any meal of the day, and I'll bet your kids will love it too! Read more about our July health resolution of making healthy shakes and smoothies! See more Kehres Health recipes here. Veggie Shakers - share your shake recipe! A Good Source of Vitamin D? Share Your Veggie Shake Recipe to Win! Have excuses? Meet Kyle Maynard.